Welcome to the world of Design Ninjas. We work 6 days a week. Friday is our off, so if you have some urgent work done on your weekends, we will be available for you. Message us for any queries or any questions you have in mind and get a speedy response. For More Deals. this is not include in Basic gig. please check out my Extras. Note: if you need 3D logos we also provide. Contact us for it. 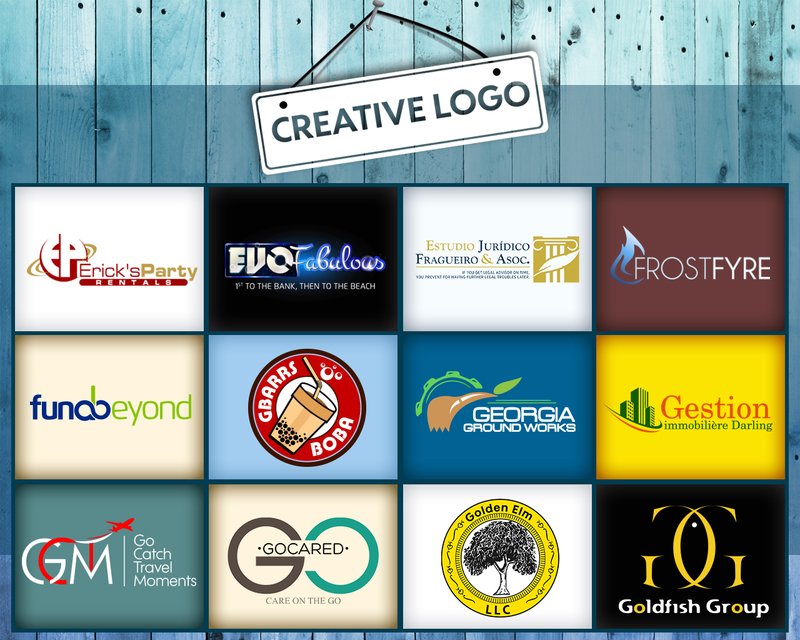 Professional logo design with 3 Concepts for your business is ranked 5 out of 5. Based on 3 user reviews.